This is a sponsored post by Aceable, a mobile-first education platform for certification and training courses. Car seat laws differ by state, and if you transport children in your vehicle, you should know the laws in your state and follow them. Traffic fatalities are a significant cause of death in children, and many injuries are preventable with the proper use of child safety seats or seat belts. While car seat laws vary by state, all laws include basic car seat guidelines by child height and weight. Car seat laws in California and New York are typical of what is covered by these laws, but you should check the specific laws in your state before riding with children in your vehicle. California Vehicle Code Section 27360 requires children under 2 years old to travel in a rear-facing car seat if they are under 40 pounds (18.1 kilograms) in weight or measure over 40 inches (102 cm) in height. California law also states car seats must be secured as directed by the seat manufacturer and users must follow the manufacturer’s recommendations for size and weight limits. Once children exceed the size and weight limits for a rear-facing seat, they must ride in a forward-facing child safety seat until they reach the upper weight and size limits specified for that seat. Children under age eight must either travel in a toddler car seat or a booster seat and must ride in the back seat of the vehicle. After age 8, it is strongly recommended children continue using a booster seat until they reach 4 feet 9 inches (144.8 cm) in height, but at a minimum, they must be secured with an adult seatbelt. Children under four years old must be in a federally approved car seat when traveling in a vehicle. If the child is under four years old but weighs more than 40 pounds (18.1 kilograms), the child may use a booster seat. All children under the age of eight years must be restrained in a car seat or seated on a booster seat appropriate for their size and weight according to the recommendations of the manufacture of the car seat. Children must be at least 4 feet, 9 inches tall to use an adult seatbelt alone. In both states, the same laws apply when children are traveling in RVs and campers. However, most public buses are exempt. 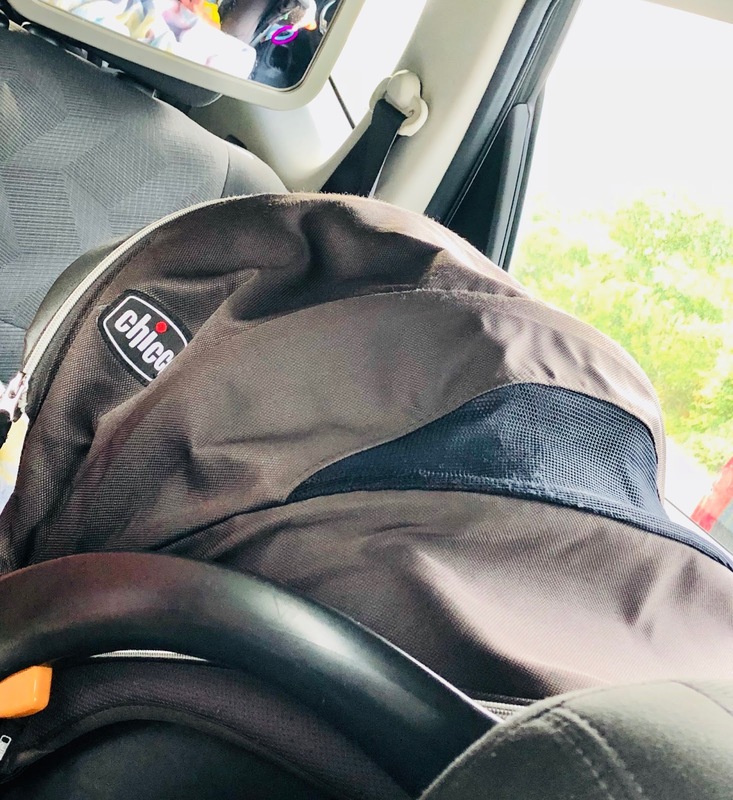 The driver of a vehicle can be pulled over and cited for not having children properly restrained in a car seat, booster seat, or seat belt as required by law. Fines vary by location and range up to $100. Not using a safety seat can also result in a driver receiving penalty points on their DMV driving record, which could also affect insurance costs. The most important reason for using the proper child safety restraint system in a vehicle is the safety and well-being of your child.